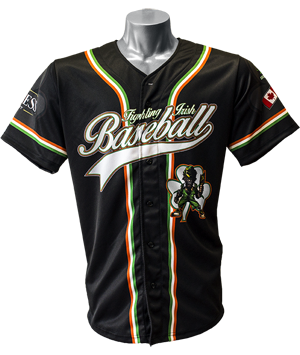 Unlimited design Options allow your customers to swing for the fences when creating their look. 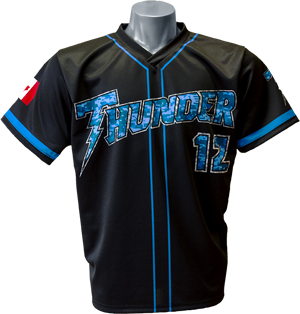 Our fully sublimated baseball jerseys allow your customer to create any design they can imagine without the worry of added costs. We use a custom made fabric with dedicated wicking channels for maximum breathability without sacrificing strength.